This weekend motoring enthusiasts are going to flock to a few small villages in Germany so they can sit around and watch the 24 Hours of Nurburgring. If the fans are a little excited, that’s nothing compared to the roller coaster of joy, pain, agony and exhaustion the manufacturers are going through. Take Toyota for example, they just announced the kind of plans they are fielding for the special event and nothing about it seems easy. The Japanese care maker will be present with an impressive field of racing models. 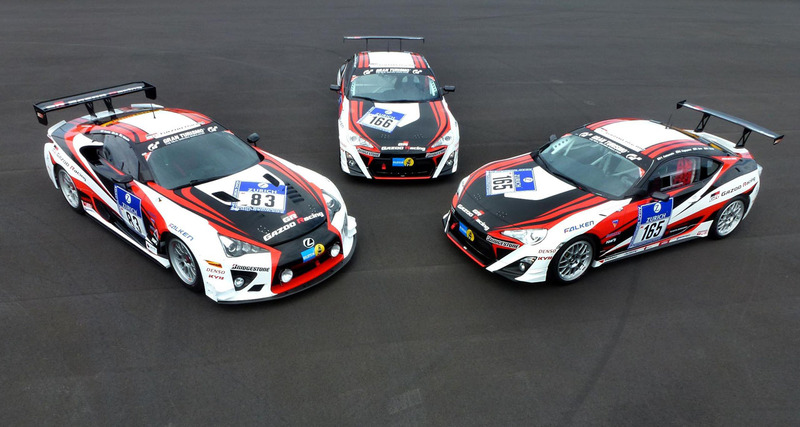 They’ll have a full Toyota GT86 assault with four cars running and a Lexus LFA will be joining them. Prepping four cars, even if they’re the same model, isn’t easy at all, but getting a fifth one ready in time which is of a totally different breed. 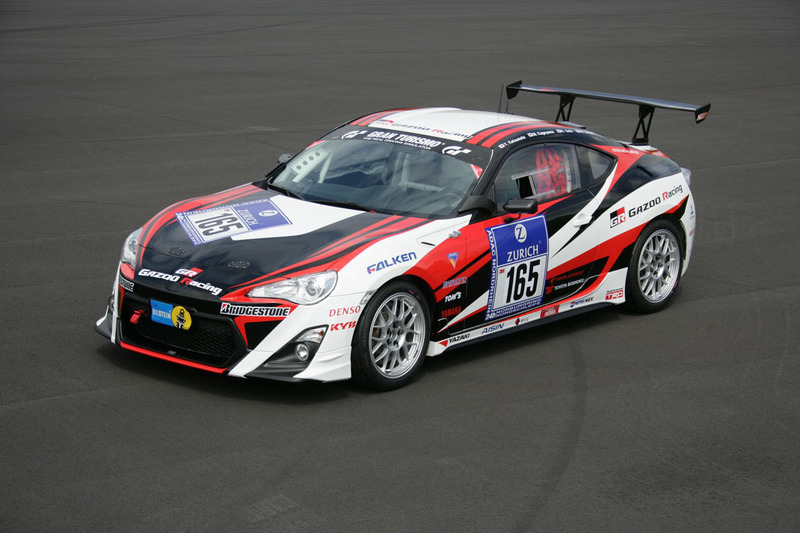 No wonder Toyota called upon the factory tuner, Gazoo Racing, to pick up some of the slack of such an intense workload. 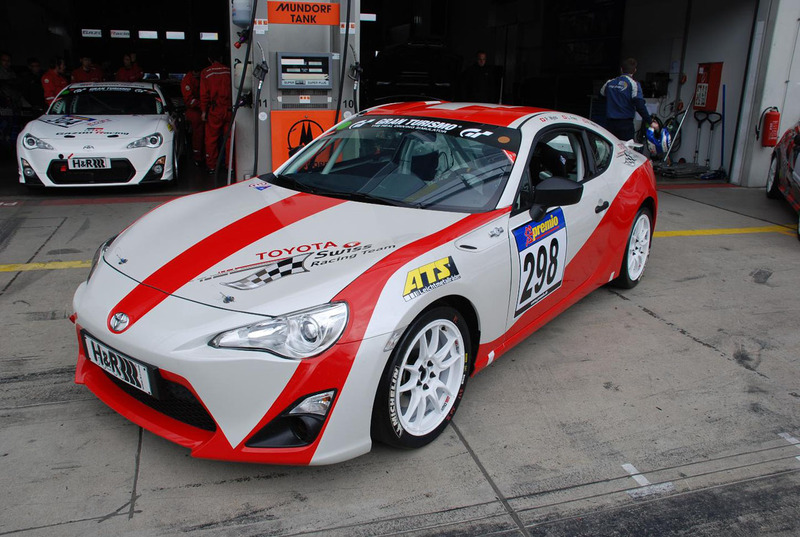 Despite that, word has it the manufacturer has a bit of involvement with another two Toyota GT86s which are going to be run by the Toyota Swiss Racing Team. The V3 class is addressed for production models there and it’ll be covered by the two Swiss racers and two of the factory ones. 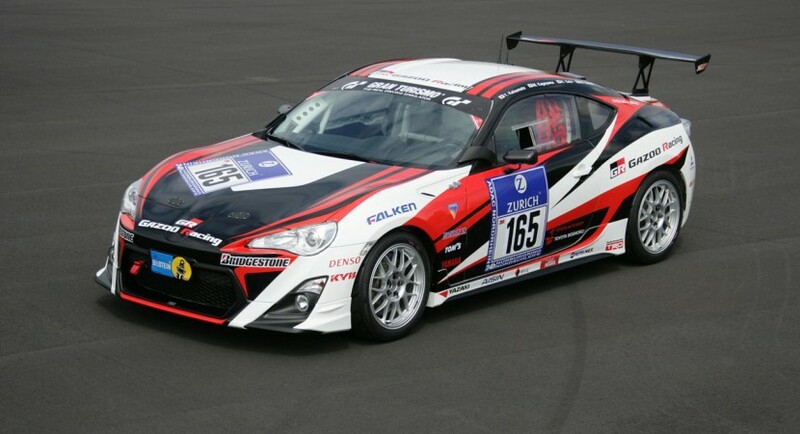 Moving up into a considerably modified SP3 class situation, we find the remaining two Toyota GT86 racers. Even further up the scale into the SP8 class is where we find the Lexus LFA.